With the prestigious win of a Gold Travel Weekly Magellan award, Princess Cruises are rightly proud of their enriching North to Alaska program. Covering all kinds of cultural aspects including food, dance, film, and history, no passenger who takes part in one of these fantastic and unique cruises will come away the same. Princess Cruises have developed a number of fun and interesting ways to introduce Alaskan life to their guests, thereby ensuring that there is something for everyone to get stuck in to. These are our favourite highlights. This is a brilliant opportunity to make you feel like a real Alaskan. 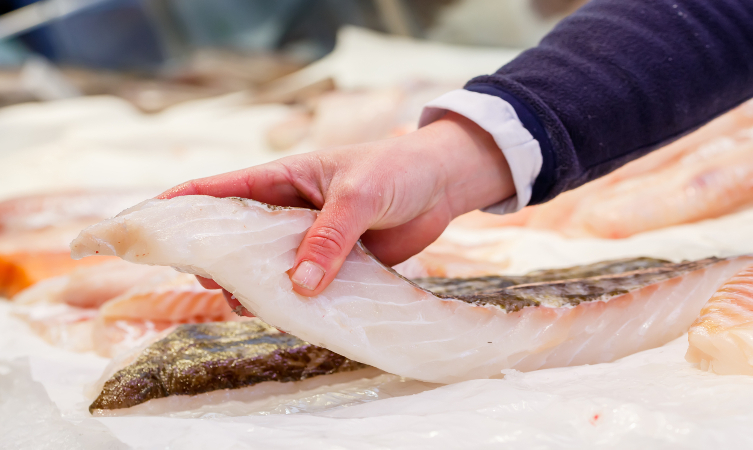 After taking a Princess Cruise excursion out fishing, bring your haul back to the ship with you for a truly special treat; the chefs onboard will prepare and cook your fish to your liking, and serve it with your chosen sides. The sense of delight and accomplishment that comes with eating your very own catch is second to none. A wonderful celebration of all things Alaskan, the Klondike Festival is a great chance to let loose and have a laugh while learning. Named after the Klondike Gold Rush of the late 20th century, guests will learn about life at that time through arts and crafts, harmonica classes, dance and music shows, movies, and an exhibition. Princess Cruises have partnered up with Discovery, to help supplement the cultural experiences throughout your cruise. One aspect of this collaboration is the exciting series of talks held by the Deadliest Catch crew. Captain David Lethin and his team will engross guests with their tales of crab fishing and exploring The Bering Sea. These are another terrific opportunity to learn about rural Alaskan life. A genuine local lumberjack will provide demonstrations onboard, and explain what it’s like to be in this challenging line of work. 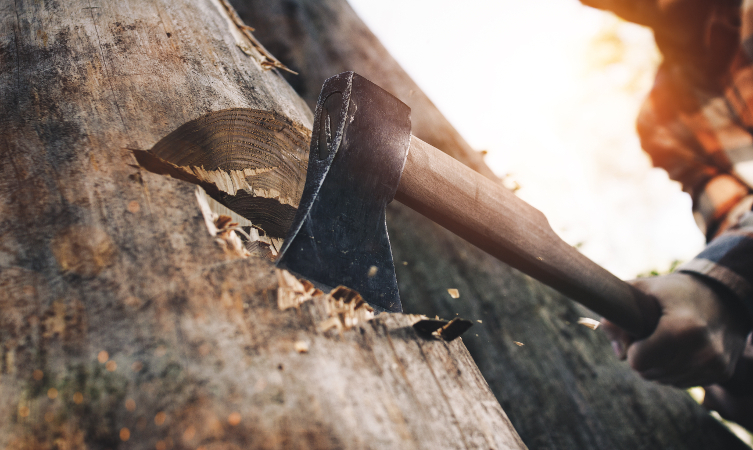 After the display, selected guests will be invited to take part in a real life, exhilarating axe-throwing contest! The favourite among many cruisers will undoubtedly be this meet and greet of some young sled dogs. Handlers will bring the puppies onboard for cuddles, and to explain the ins and outs of dog mushing in Alaska. The hardest part of this attraction is saying goodbye to your adorable new friends at the end. Be a part of this exciting adventure, and consider a Princess Cruise to Alaska. 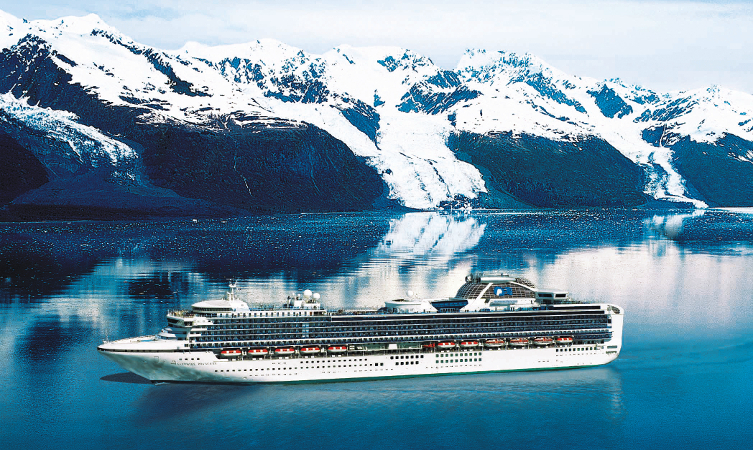 For more information about cruising in this magical destination register for our new Alaska brochure.